[The filming of this class] was a great experience. Anthony was awesome to work with! Ant Farm Media was contacted by Alicia Robb to film a highly complex two-hour lecture workshop class for Kauffman Firm Survey (KFS). KFS is a socially conscious organization which educates and guides young analysts in gathering and quantifying data for research. This educational workshop taught methods for gathering data, ensuring high quality data, and maintaining high standards of accuracy and productivity. This was a wonderfully challenging video to shoot because this intensive workshop was developed and based on material usually presented over the course of a two-day workshop. Power Point and screened data needed to be filmed and clearly readable within the confines of a small classroom. Alicia Robb and KFS chose to film this workshop rather than present it so it could be reviewed by prior students as well as viewed by students who were not able to travel to the site to attend the workshop live. Lecture was filmed in Orange County, California at the Anaheim Hilton. 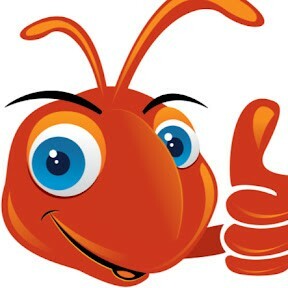 Ant Farm Media provide Video Production through out Orange County, Riverside County and Los Angeles County.